95% of customers or debtors were aware of all the contact options available to them. A 30 to 75% reduction in the total cost of collection. 47% of staff resources optimised thanks to inbound contacts. A maximised return on investment. A complete and proactive solution developed to meet the needs of brands who want to maintain a trusting relationship with their customers, while protecting themselves against non-payment. The lead software for customer risk management, and debt collection in particular, this solution simplifies and optimises contact campaigns for customers with unpaid bills. Through automation and self-resolution it makes it possible to reduce the number of tasks with low added value significantly, and allows the adviser to spend more time in their role as an expert consultant. You will be able to win back your customers and recover your debts on a large scale, extremely quickly and at a cost that only a fully digital approach makes possible. Collect more, faster, and with reduced costs! It chooses the method based on the efficiency-price ratio and the reiterations are “intelligent”, that is, they are adjusted depending on the status of the call and therefore to the customer’s behaviour. Calls to customers are made from local numbers, following a precise and logical timetable for an optimal response rate. The tone and timing of messages are customised based on the amount of the customer’s debt, their history and the customer experience required by each brand. Using Payment Reminder, instead of using the traditional methods (a phone call from an adviser or a reminder letter) can result in a cost saving of up to 75%! With Payment Reminder 65% of debts are settled within twelve days of the first reminder being sent. You become more efficient and you reduce your costs without damaging the good relationship you have with your customers ! 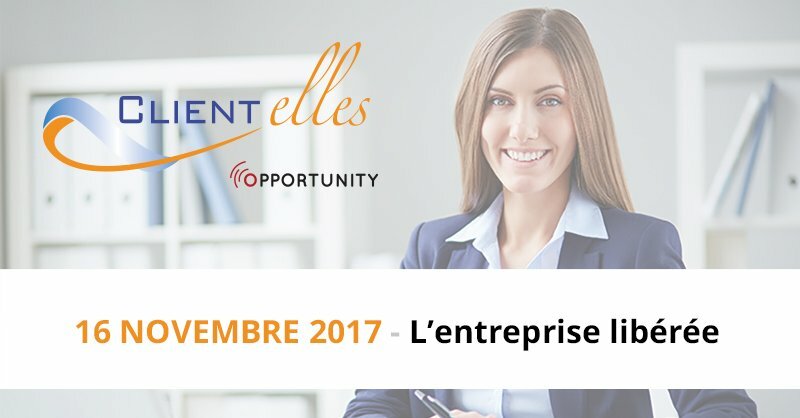 Elle choisit le mode de traitement sur un rapport efficacité-prix et les réitérations sont « intelligentes », adaptées au statut d’appel et donc au comportement du client.